Participants race at Oz Cross on Millsaps Mountain in Fayetteville on Nov. 11, 2018. Residents and other interested parties are invited to a public input meeting about the Centennial Park Master Plan from 4:30-6:30 p.m. on Wednesday, April 17 at the Owl Creek School library, located at 375 N. Rupple Road. The 228-acre property, located atop Millsaps Mountain, was purchased by the city last year using a grant and loan from the Walton Family Foundation with plans to build with state-of-the-art mountain bike, cyclocross and trail running facilities. The land is adjacent to Interstate 49 between Wedington Drive and MLK Jr. Boulevard, and was previously owned by Centennial Bank. The land sits just a few miles north of the Kessler Mountain Regional Park and across I-49 from Markham Hill. 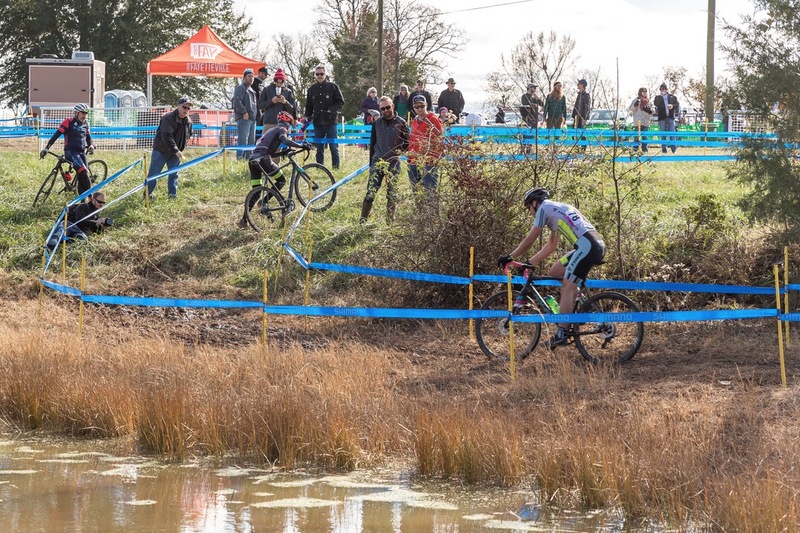 There are currently no active uses on the land, but the property was used in November for Oz Cross, a national-level cyclocross race. The area will also be the site of the 2022 Cyclocross World Championships. 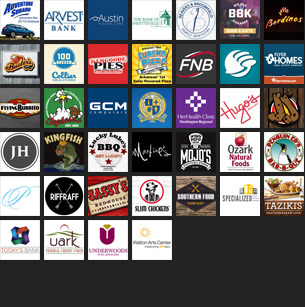 Development partners for the park include NWA Trailblazers, a non-profit organization that will manage the project. Representatives from the group, along with city park staff, will present initial conceptual drawings of the park master plan and will ask participants to browse the drawings and submit ideas and feedback. Preliminary information can be viewed at www.fayetteville-ar.gov/centennialpark. Those who can’t attend the meeting can submit online feedback at www.fayetteville-ar.gov/speakup beginning April 17.